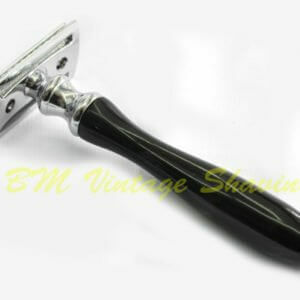 Merkur’s popular double edge razor has a straight guard for a close shave with minimal irritation. 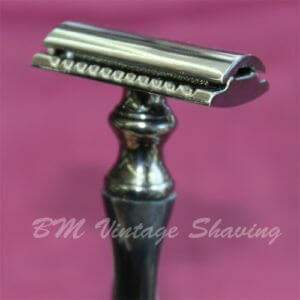 The handle is less bulky than the Merkur’s HD. 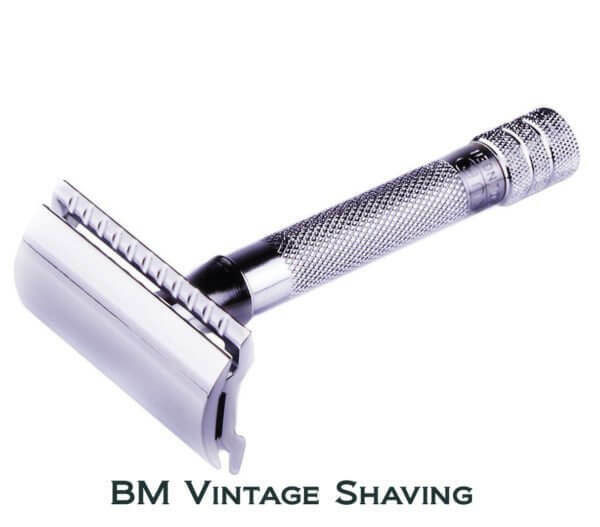 Polished chrome finish, 3 1/4″ overall length and weighs 50grams. 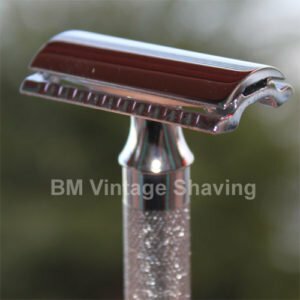 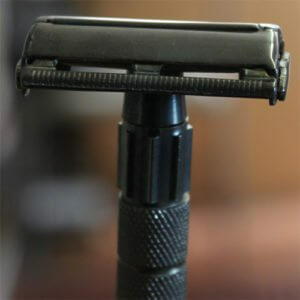 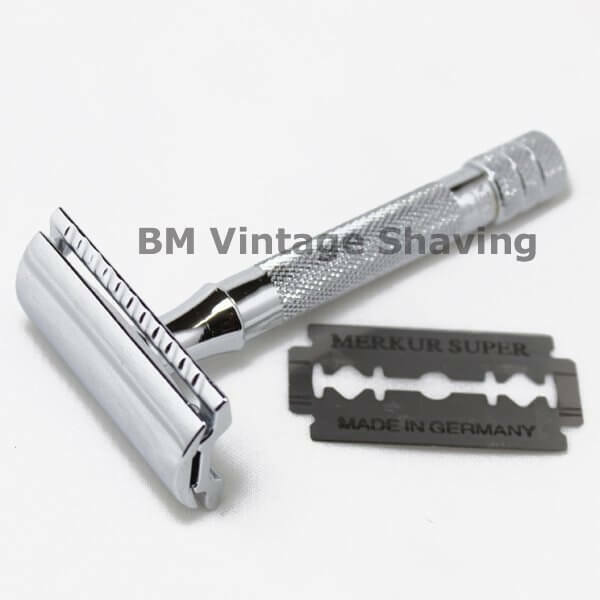 Razor comes packed with 1 Merkur double edge blade.